In Three Months, We Helped 58,000 People Teach and Learn the Web. On June 15, Mozilla kicked off Maker Party — our flagship Webmaker event and a three-month long global celebration of making and learning on the web. Buoyed by the success of last year’s Summer Code party, we tried hard to make this year’s global celebration of webmaking even bigger and better. And thanks to the incredible work of Mozillians and party hosts around the world, it was! 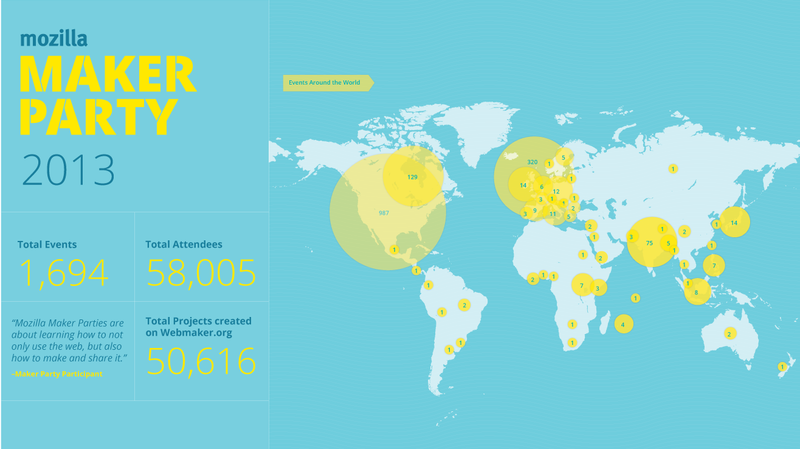 Maker Parties were held in 330 cities across the globe. Some places, like Abidjan, Cote D’Ivoire, held their first ever party, while others, like New York City, threw more than 400 separate events! Popcorn Maker projects proved to be our most popular tool, and more than 35,000 Popcorn videos were created. 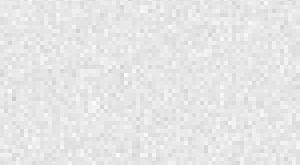 Thimble was a hit as well, and more than 15,000 webpages were created or remixed with the easy-to-use tool. Teachers and mentors discovered ingenious ways to integrate Maker Parties into their curricula. Even more exciting, they collaborated and created informal networks to help others teach the web. Many event hosts were not formal educators. By connecting with other web enthusiasts eager to share skills, Maker Parties were a great way to gain experience and form networks. We heard over and over how much fun people had at this year’s Maker Party. Collaboratively exploring coding and learning to make and share things on the web proved to be an engaging, joyful process for people across the globe, regardless of their skill levels. We’ve been flooded with requests to keep the party rolling and we’re happy to reassure eager makers that the fun continues at webmaker.org. You can inspect and remix any webpage with the X-Ray Goggles, create and share your own webpages with Thimble, and remix web video, audio and images into cool mashups with Popcorn. You can also connect with other mentors, find teaching resources and use event guides to host your own party. Explore fantastic Maker Party on webmaker.org. Check out the event map to see what’s happening next in your hometown.